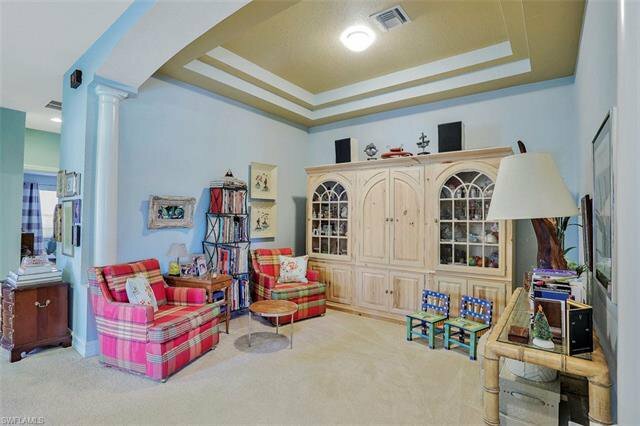 Luxurious Grand Villa in Reflection Isles! 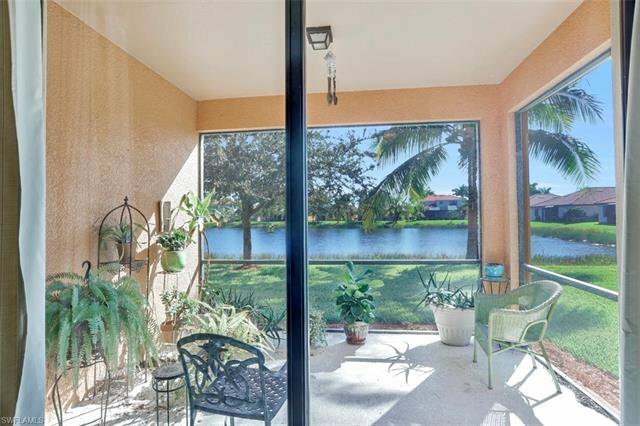 Enjoy sunrise views over the lake form your screened lanai. 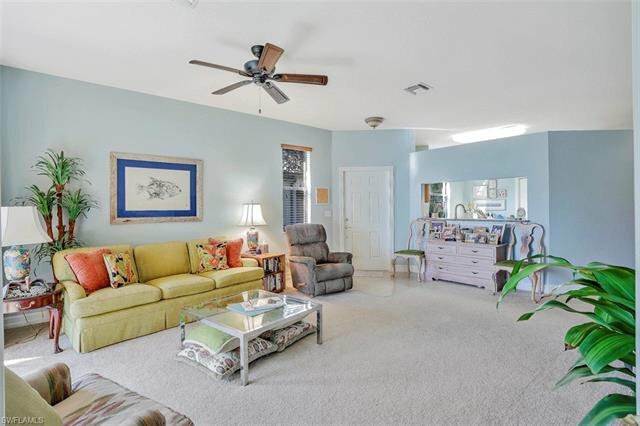 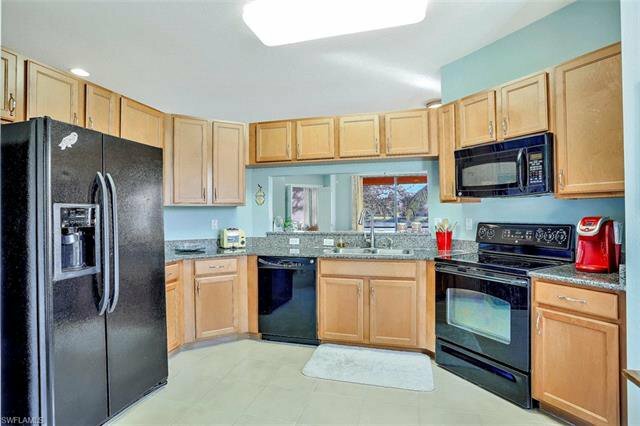 This 3-bedroom, 2-bath, 2-car garage, offers almost 1,800 sq./ft. 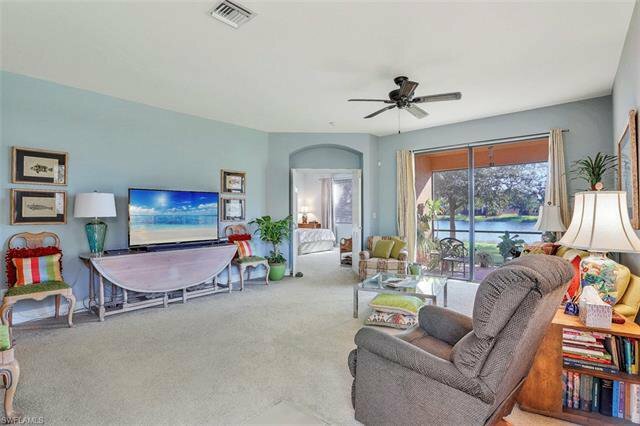 of spacious living space. 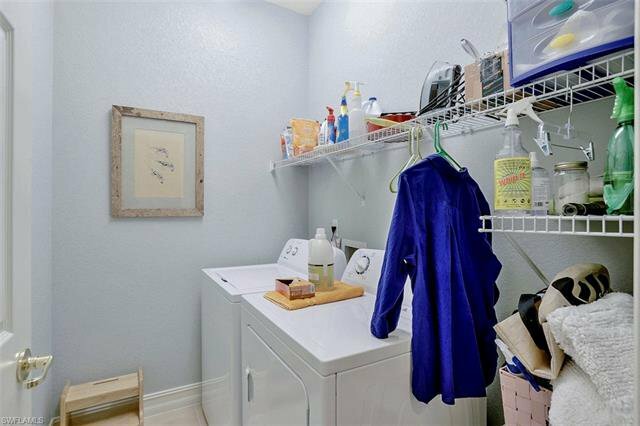 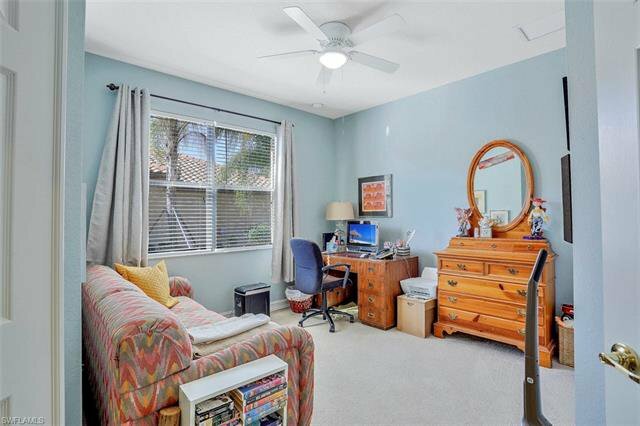 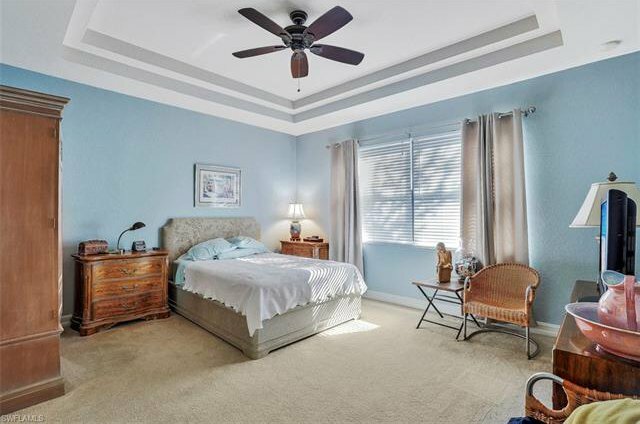 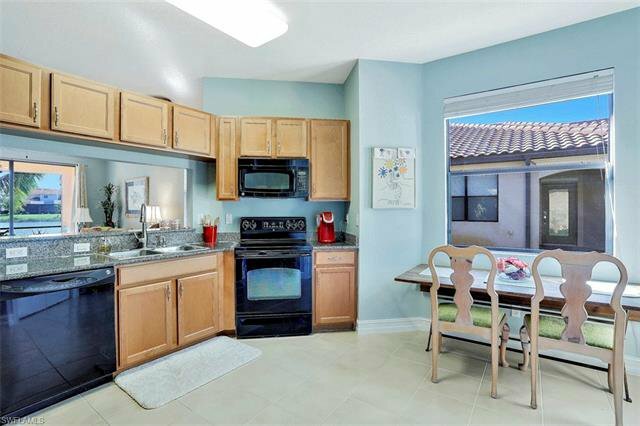 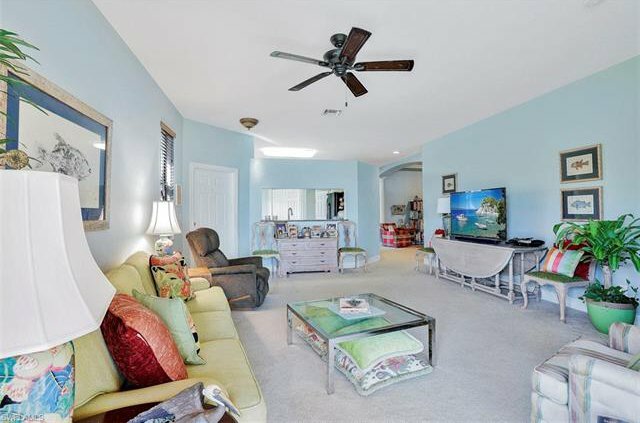 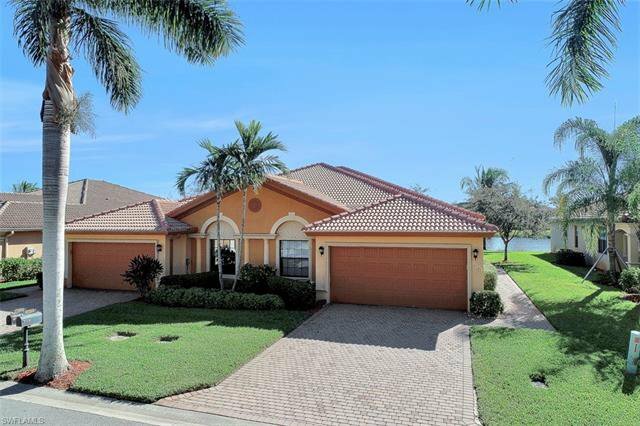 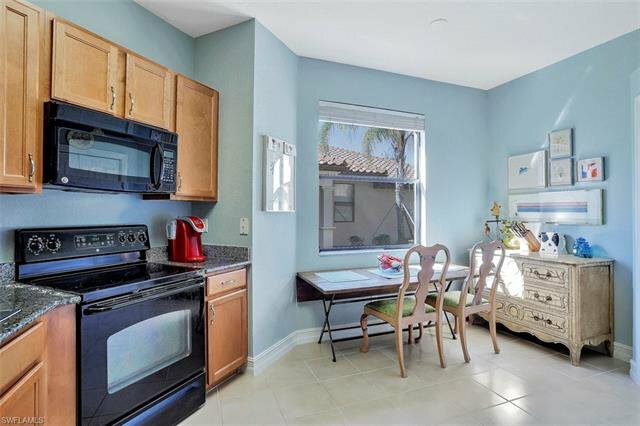 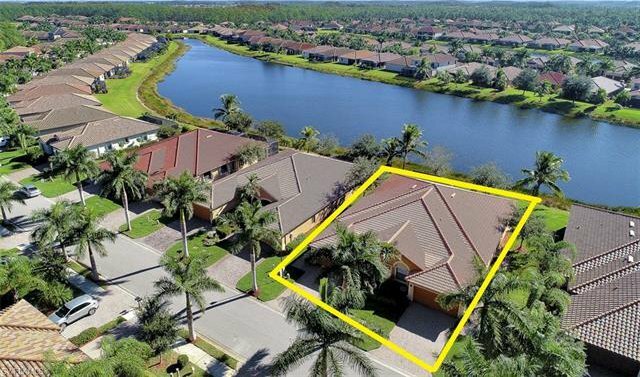 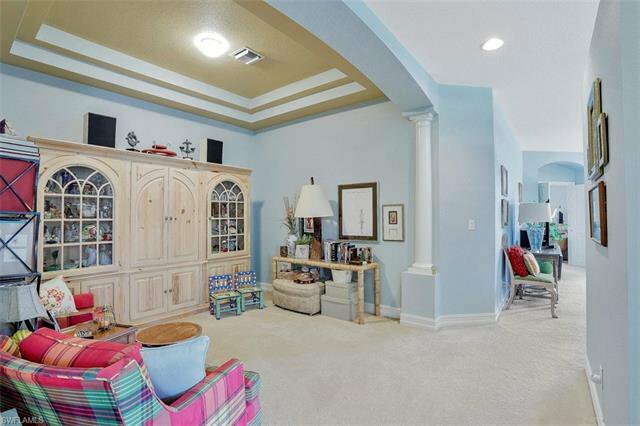 Features include an eat-in kitchen with granite counter tops and ample amount of cabinets for storage, laundry in residence, tile in wet areas, carpet in living area and bedrooms. 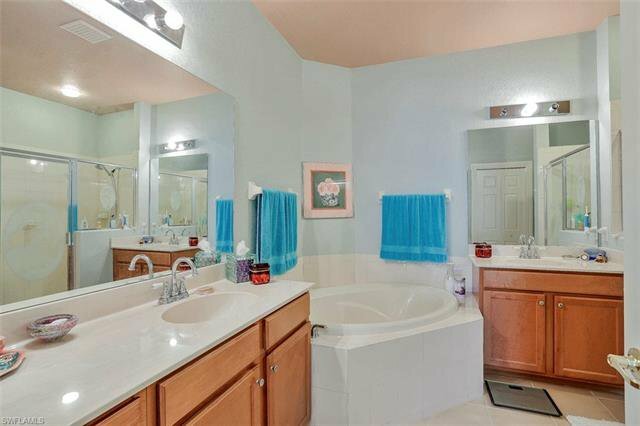 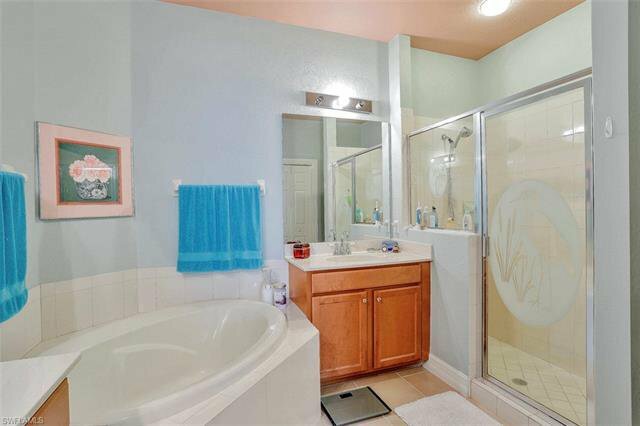 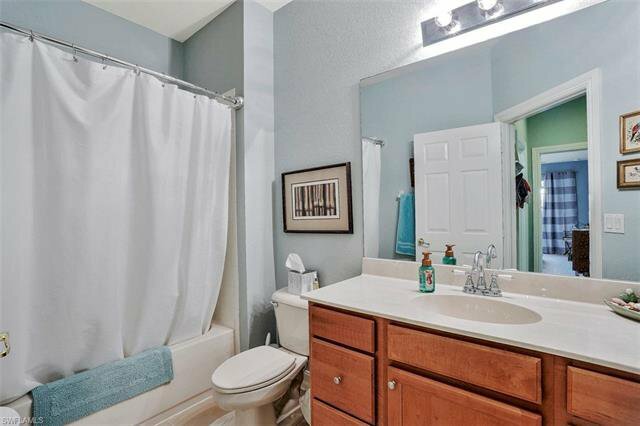 Large master suite with dual sinks, soaking tub and separate shower. 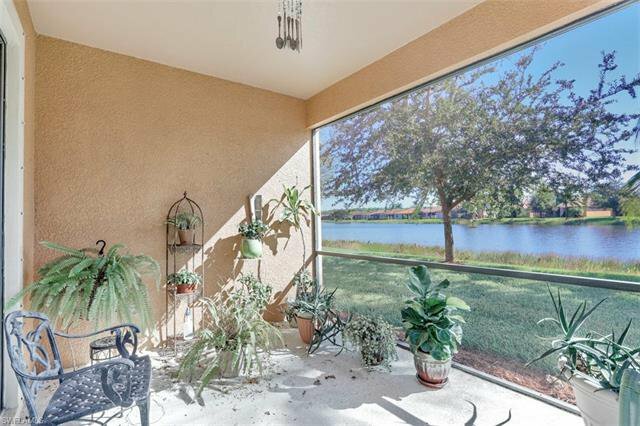 Enjoy your morning coffee or unwind after a long day on your enclosed porch while taking in the tranquil lake view. 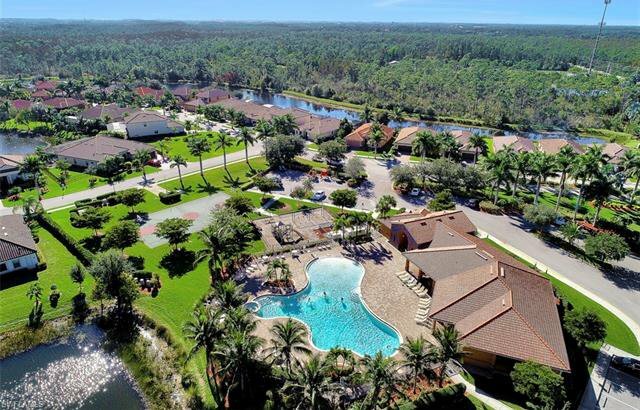 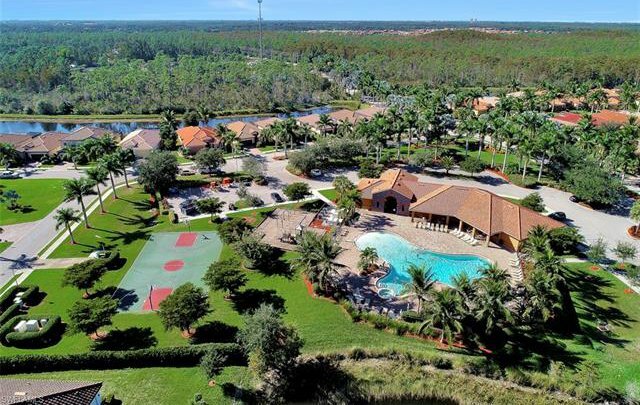 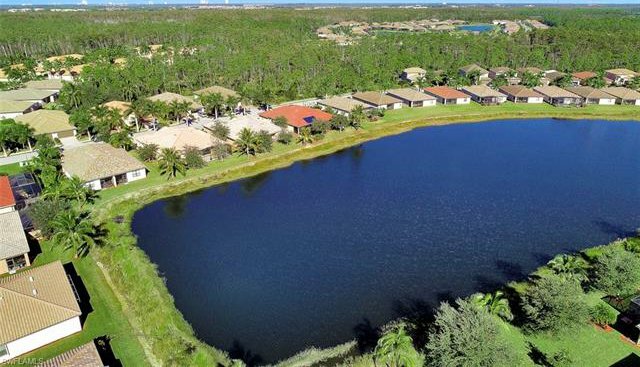 Reflections features tennis courts, community pool, and a fitness center. 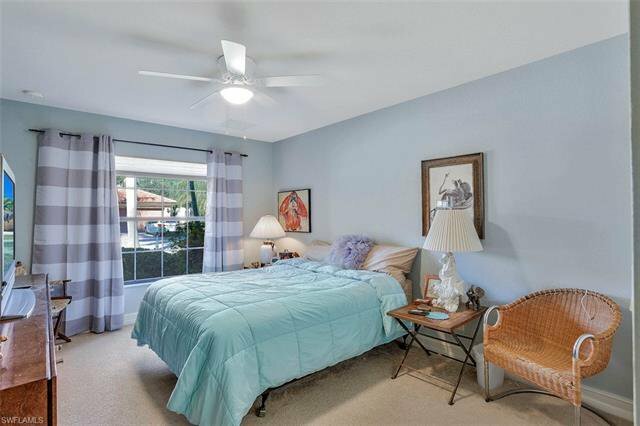 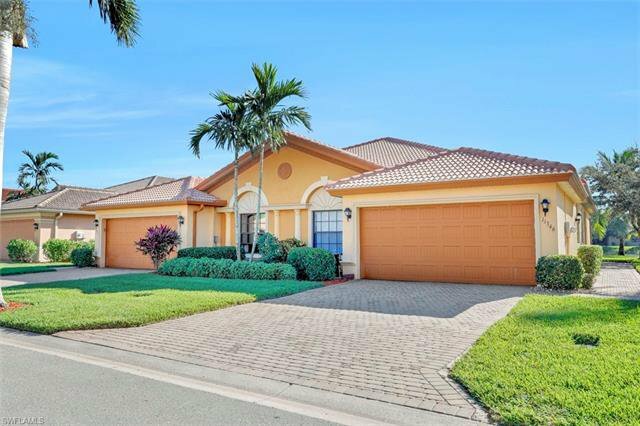 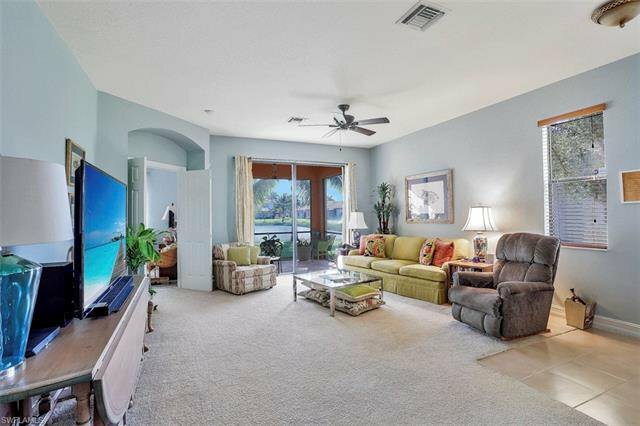 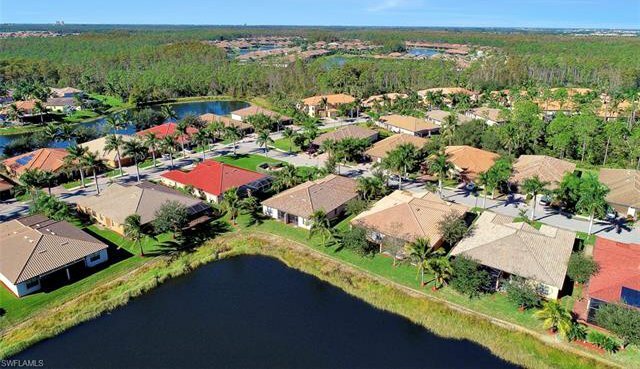 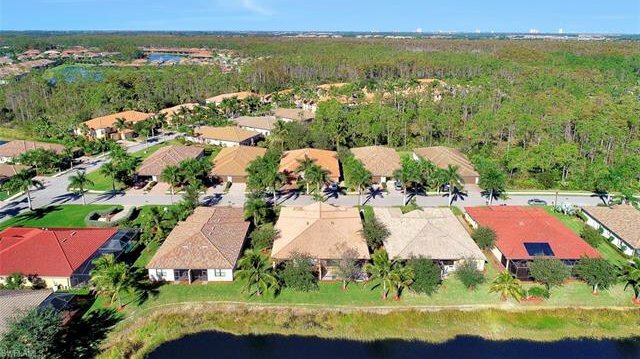 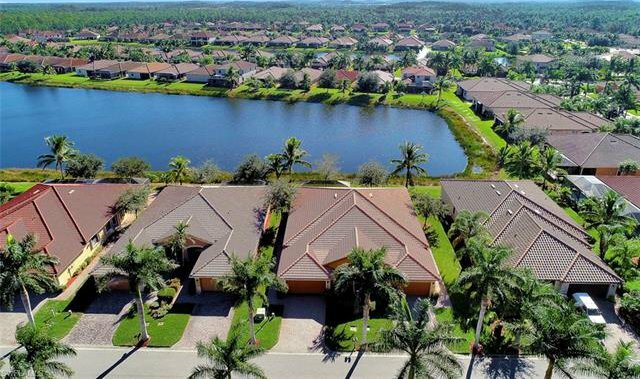 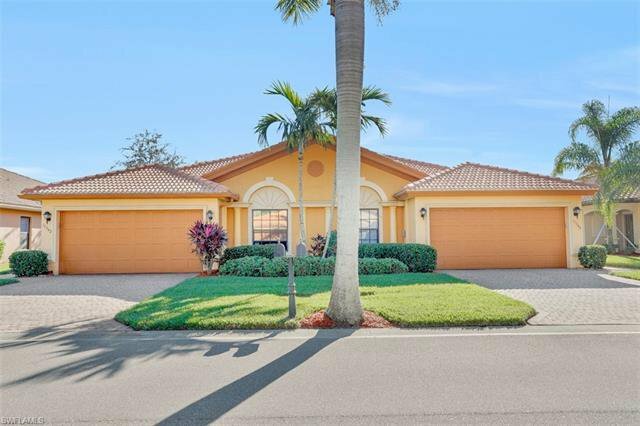 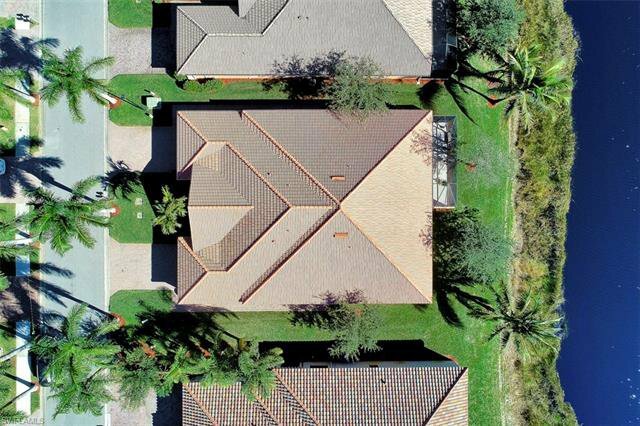 This guard gated community is centrally located close to multiple options for shopping, dining and entertainment. 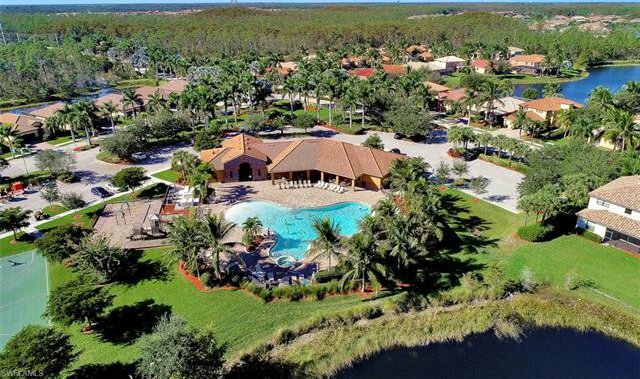 All just 10 minutes from RSW Airport.